Just remember, tradition can be tossed out the window..... the first dance can be on the walkway with your family and friends above singing a song. 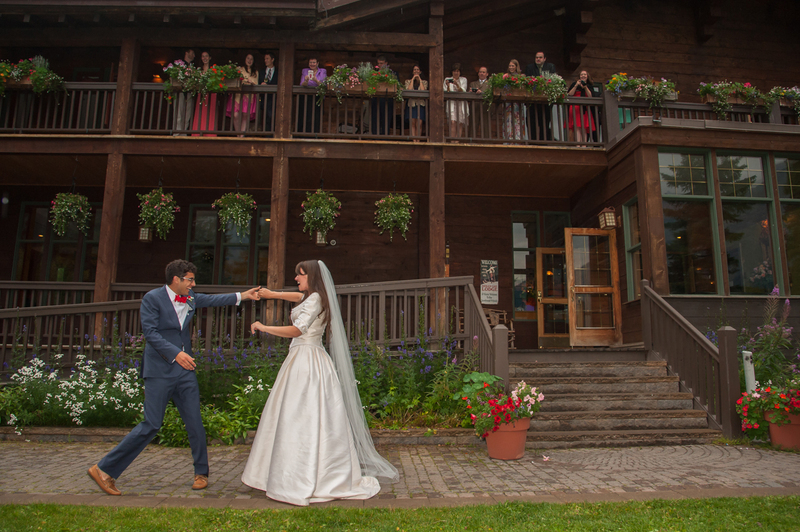 It helps to have the beautiful Emerald Lake Lodge for your wedding venue. 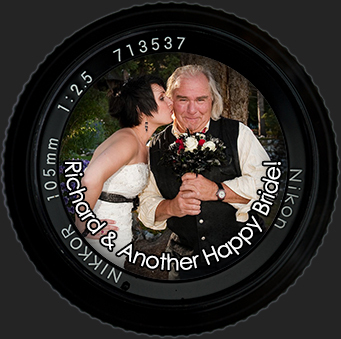 Always gorgeous and always professional , the staff and the location make for a memorable wedding.